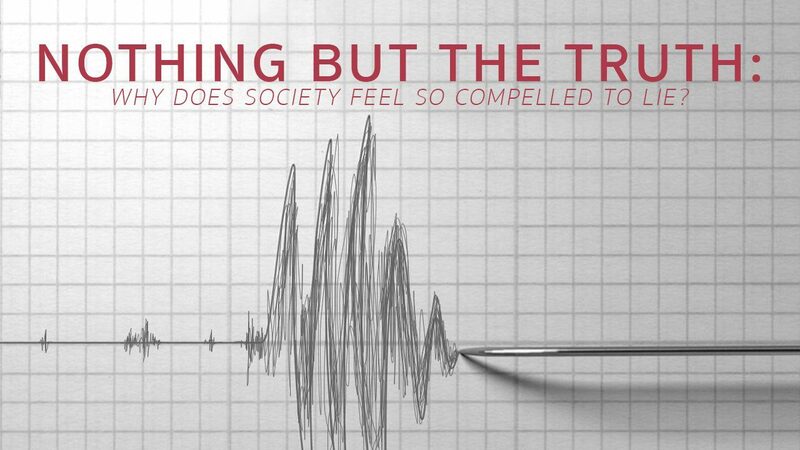 Nothing But The Truth: Why Does Society Feel So Compelled to Lie? Why Does Society Feel So Compelled to Lie? Recently, I watched the original DOUBLE INDEMNITY released in 1944 and considered by many to be a classic in film noir. If you’ve never seen it, Barbara Stanwyck’s and Fred McMurray’s characters are caught up in a story of manipulation, ambition, pride, and greed. It all unfolds in front of the unwavering determination and integrity of Edward G. Robinson’s character, known as Barton Keyes. Barton Keyes, an insurance claims adjuster, often refers to “a little man,” located somewhere in the area of his diaphragm, which gives him a pain whenever someone’s trying to put in a phony claim. It will not let him rest until he figures out how a false claim has been set. He relies on this “little man” to sniff out the truth. I’m guessing if Barton Keyes were around today this little man near his diaphragm would be slouched in a chair in the corner, exhausted and shaking his head because he simply cannot keep up. I think he’d find today’s level of manipulations and outright lies rampant, and remarkably, no longer a taboo. I imagine this little man near the diaphragm would look around in wide-eyed disbelief at how our current tolerance of such deception is met with nothing more than a “well, what can you to do” shrug. On many platforms today, poor Keyes and this little man would be deemed naïve, still holding to the belief that truth should be required as the norm. An example of how far the truth has been stretched came to me the other day in a stunning headline. Reading the article, I learned a survey by financial company, LearnVest, found more than one-third of men and 26% of women admit to posting fake vacation photos to social media. The numbers break down further to a startling 56% of millennials involved in such behavior. My first question: Can I even believe the truth of this story? If it is true, what’s to be gained by lying about where you did or did not go for vacation? Why would such deceit be necessary? Diving deeper, the bigger questions swirl: When did lying become routine? And, why do we accept lying behavior? Additionally, we’re told all that Bible stuff is just old school nonsense. Should we believe that to be true? 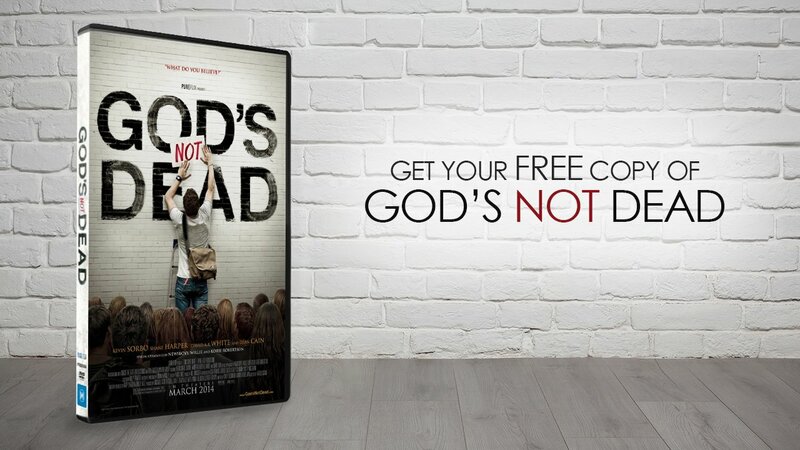 One sobering truth is many people don’t read the Bible, while still others have never read it. This makes it clear: If you have no experience in The Truth, then the only point of reference to work from is what society, social media or self-talk puts in its place. It’s a slippery, constantly changing, loudly evolving brand of “truth” that promises things will be better, just up ahead. . . if you can get yourself there. . . and if you can get everyone to agree with you. It’s as though we’re all trying to dance together but are crashing into each other because the music is being interpreted through the changing variables of environment and personal gain and what everyone else thinks. All this reminds me of a man I once knew when I attended services in a little country church. He walked with a bounce in his step and a twinkle in his eye despite being several years past his 90th birthday. Even more remarkable, his name was True Walker. I found that so intriguing. What could it be like to live with the name of True Walker? I found myself watching him. Each Sunday, as the organ music filled the air, the ushers came forward with True Walker joining the group as they marched down the center aisle to receive the offering plates from the pastor. With fluid precision, no doubt honed from years of practice, True Walker fanned off to the left with an easy smile and a friendly nod. As I watched him, three things became clear. First, I realized no matter what the age, if the fire of life burns bright in the heart it can be seen, adding a sparkle in the eyes or a bounce to the step. Secondly, it takes a special kind of character to live up to the name of True Walker. I’m sure I’m not the only person to watch True Walker and notice he was in fact, true, in reliability, compassion, and honesty. Finally, the third thing I learned by watching True Walker was that a solid reputation doesn’t just happen. We have to consciously decide to walk true. Walk true one step at a time, one situation at a time, one trial or blessing at a time. What’s required is to walk, and react, in a way that’s true to the Word of God. When asked if they’ll be driving a car or ushering in church every Sunday when they’re passed 90 years old, most people will respond, “Oh, I doubt I’ll even be here to see my nineties!” Regardless of our total accumulation of days, years or decades, doesn’t it make sense to set our sights high on quality standards, expecting and requiring honesty and integrity? Why not get in touch with that “little man” near the diaphragm and sniff out everything that doesn’t line up with the Word of God? By doing so, may we each be known as True Walkers.